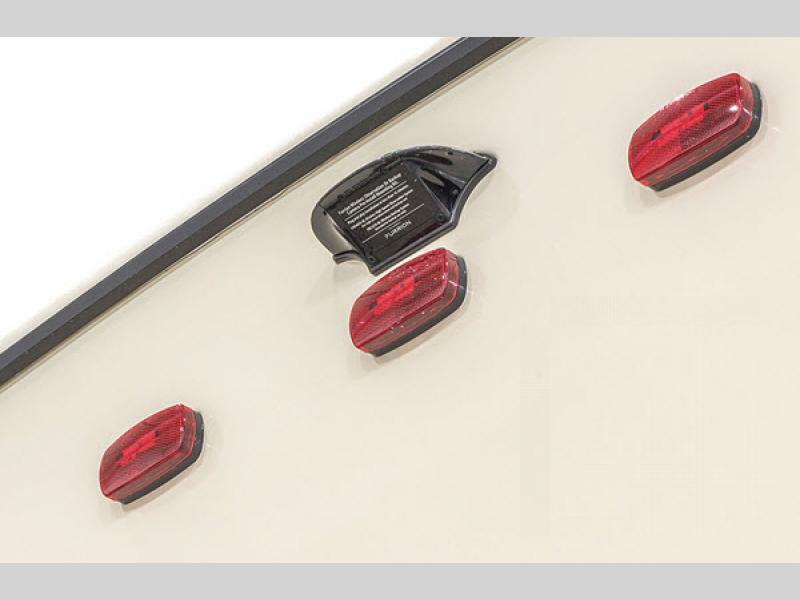 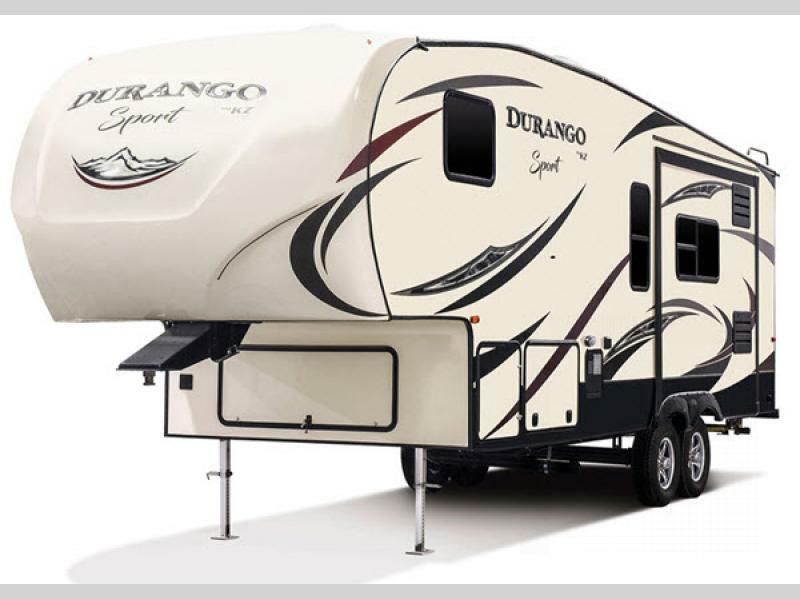 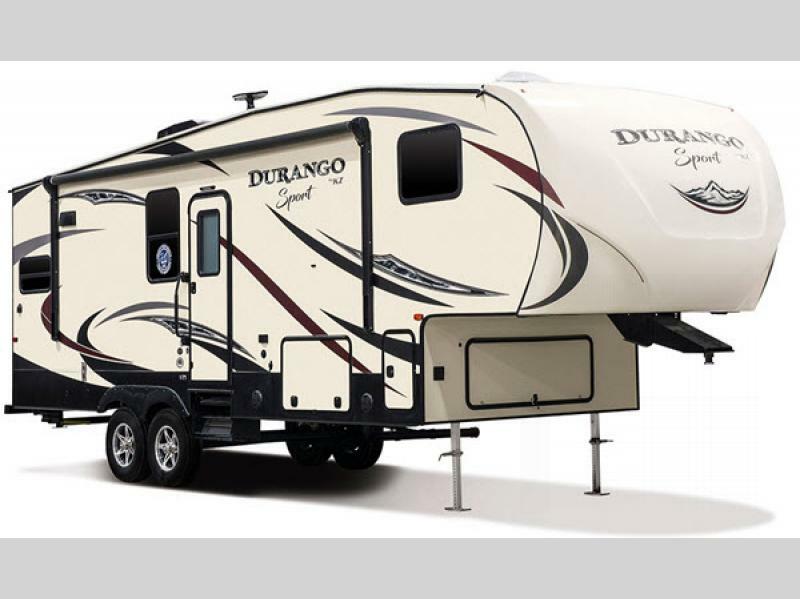 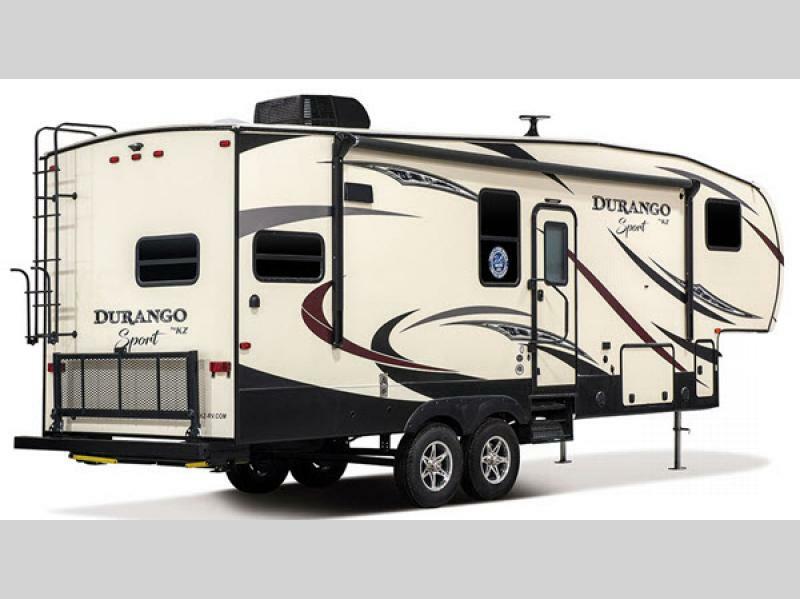 If you want a fifth wheel that is light in weight, but loaded with style then you need to check out these KZ Durango 1500 Sports! 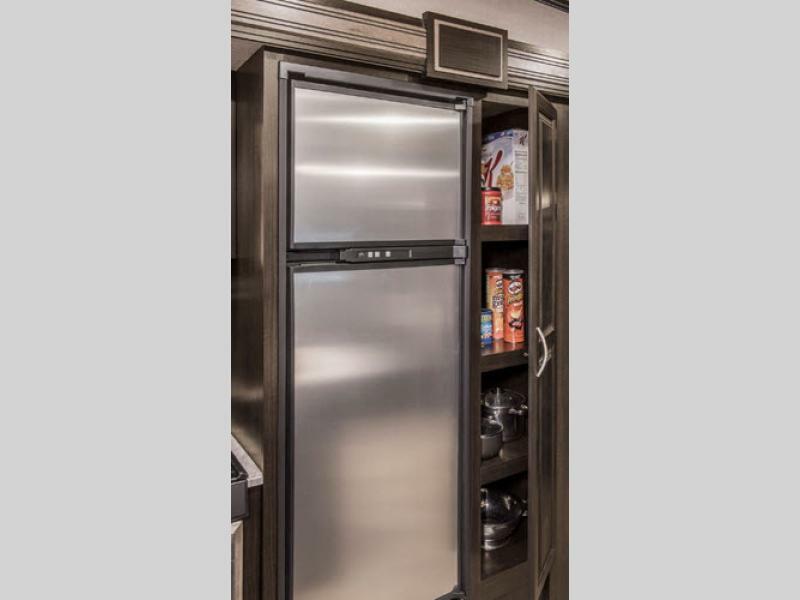 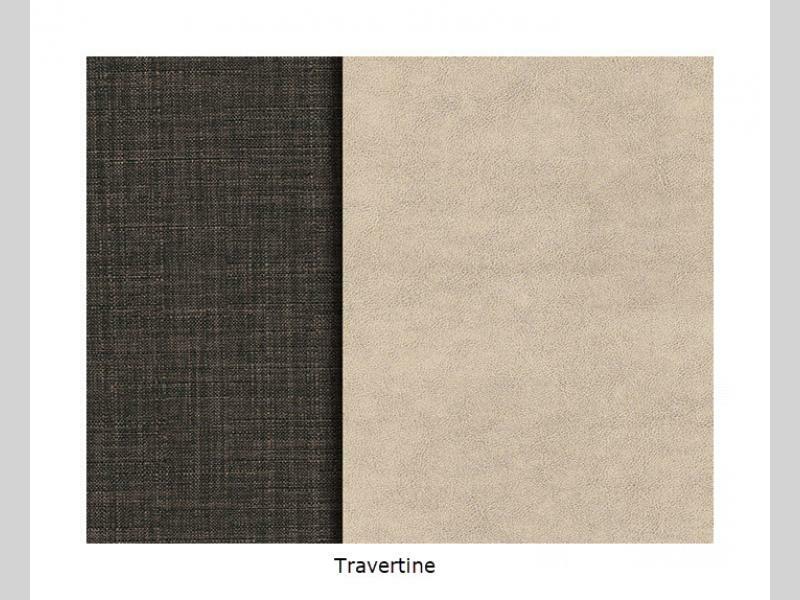 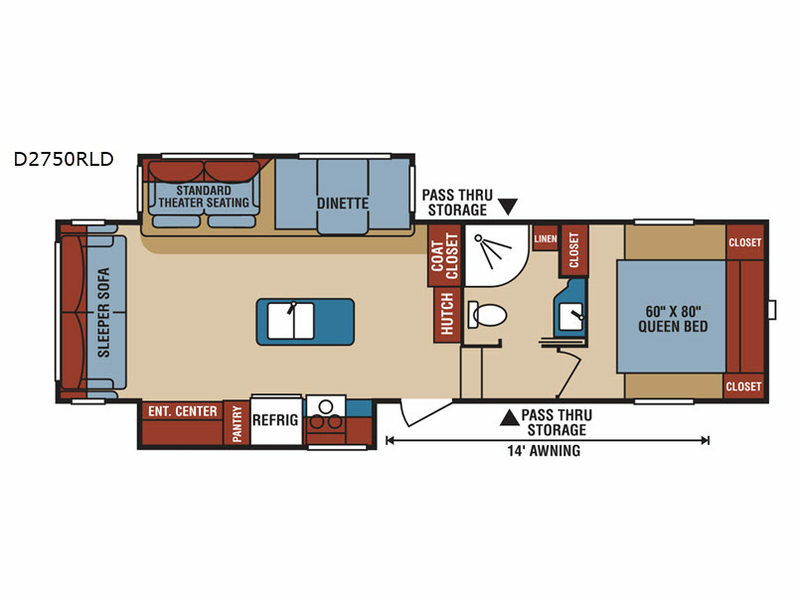 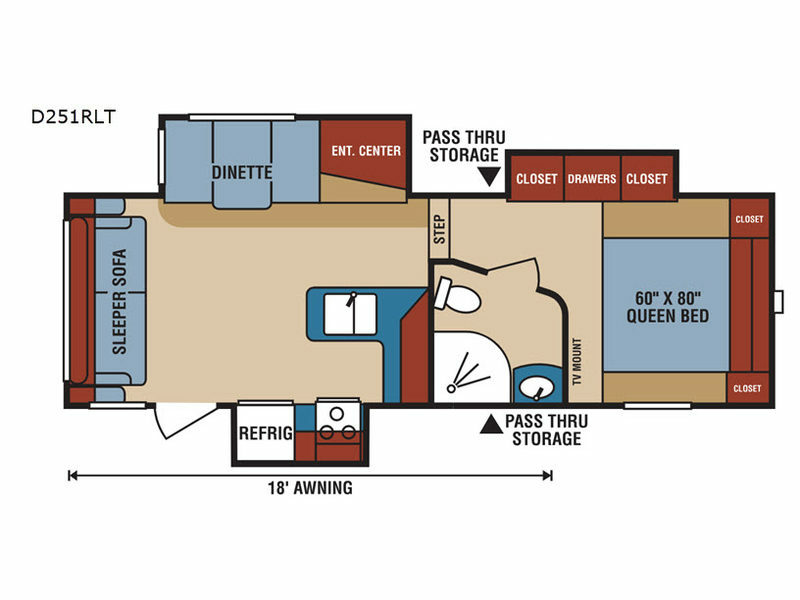 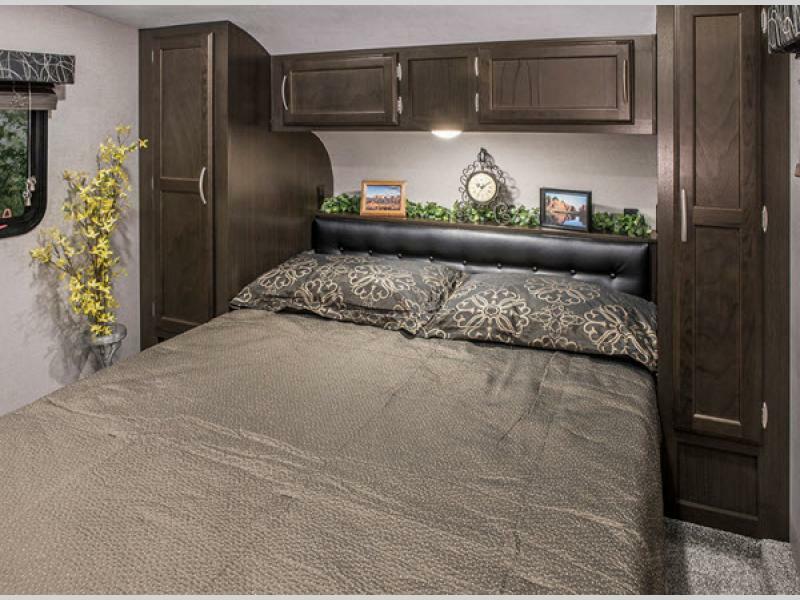 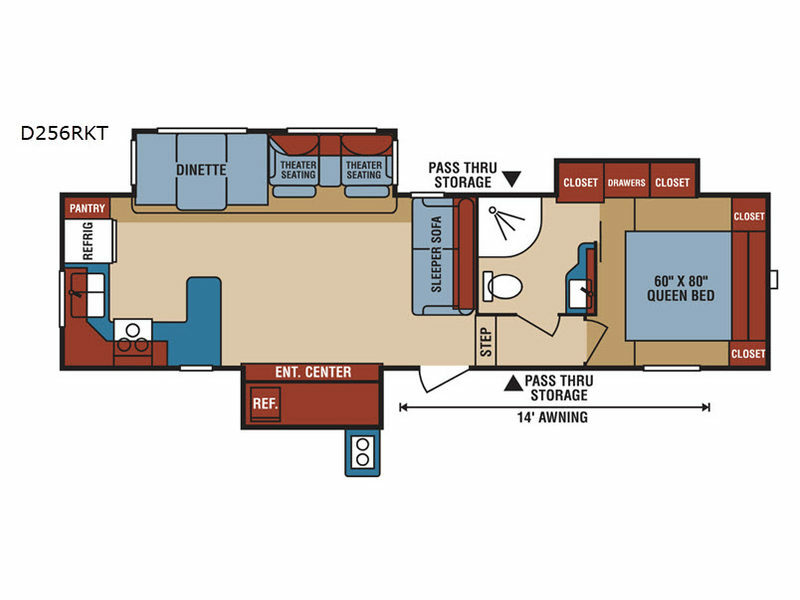 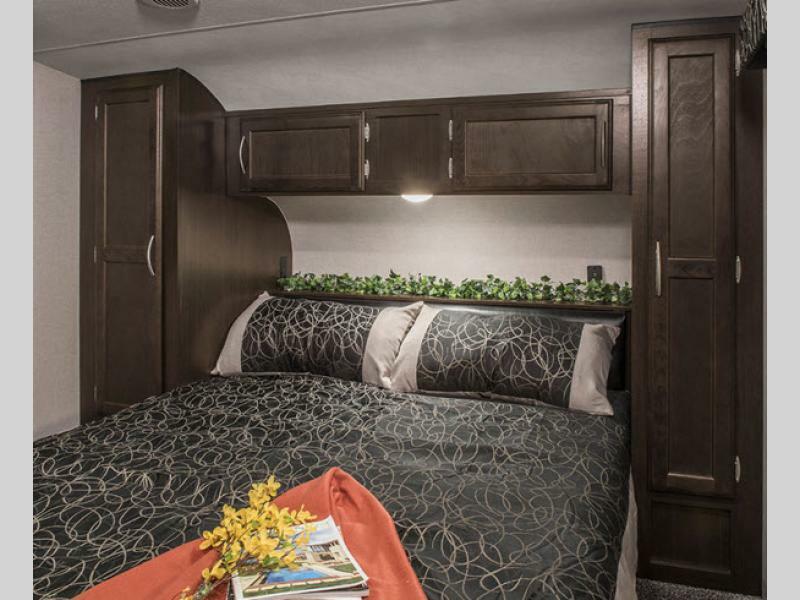 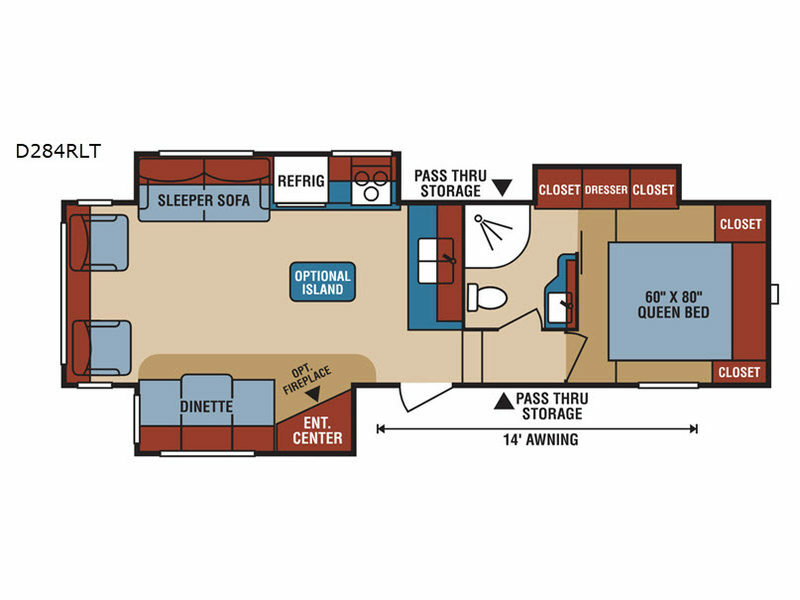 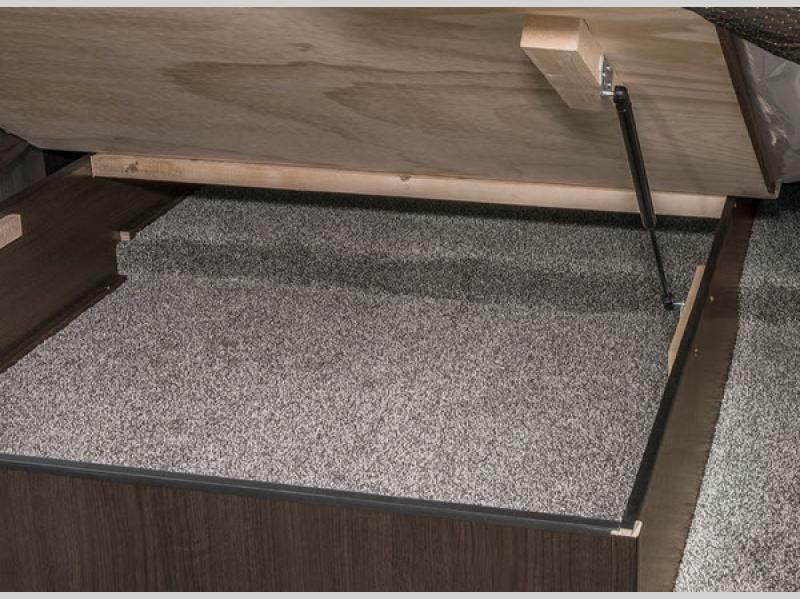 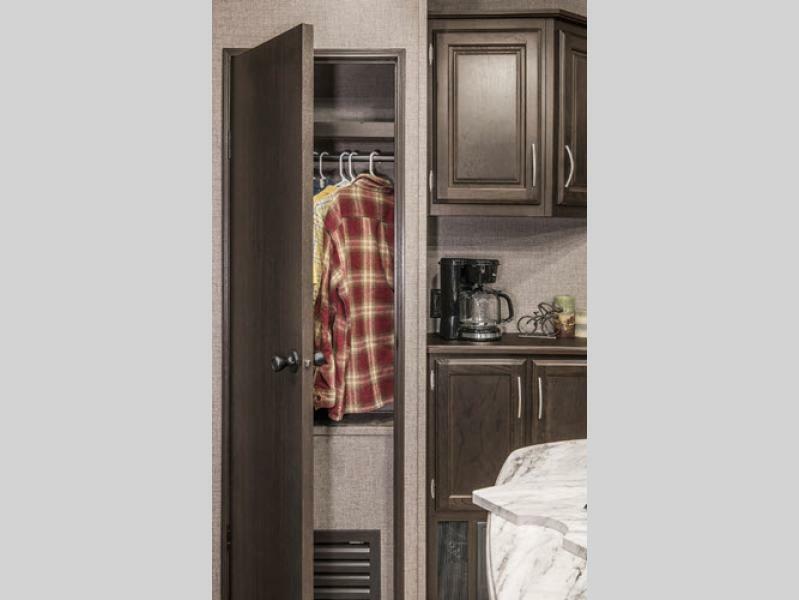 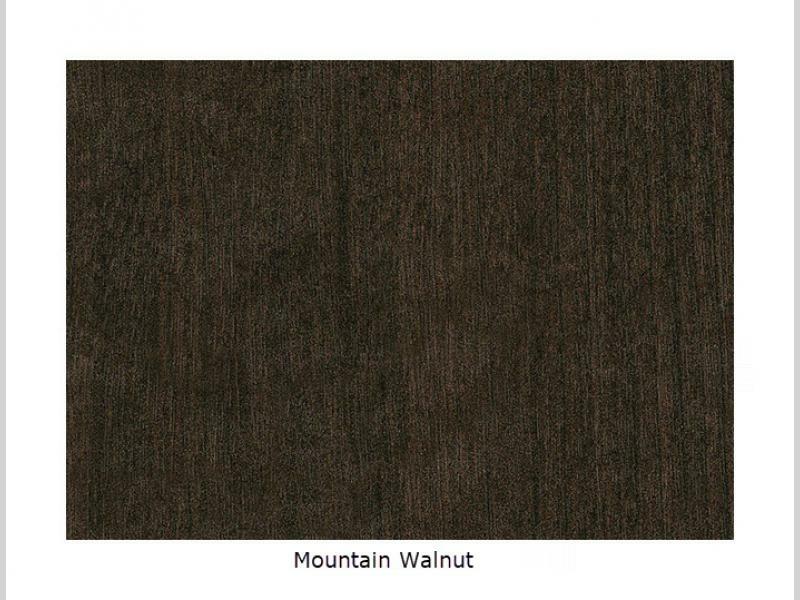 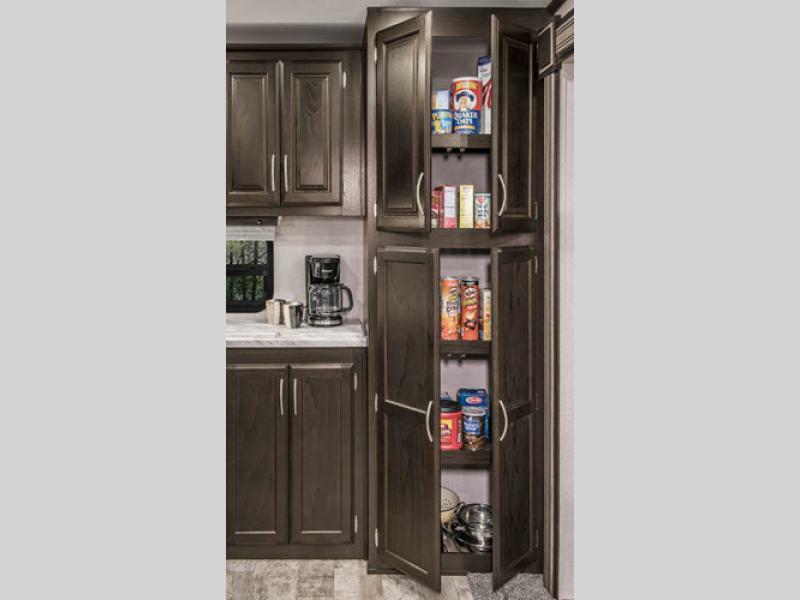 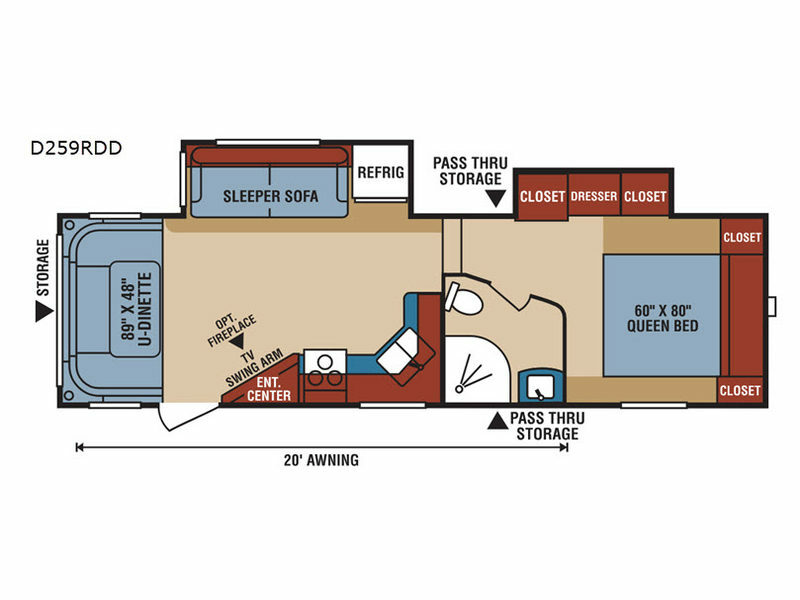 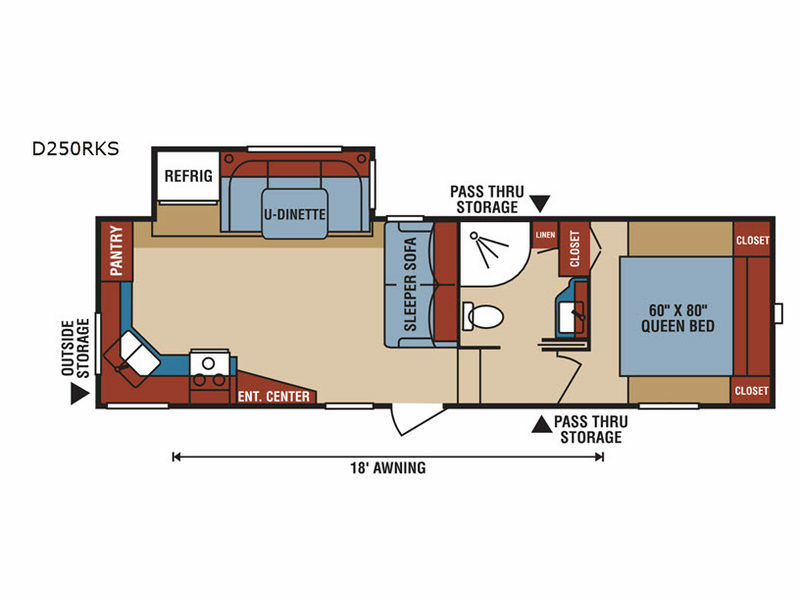 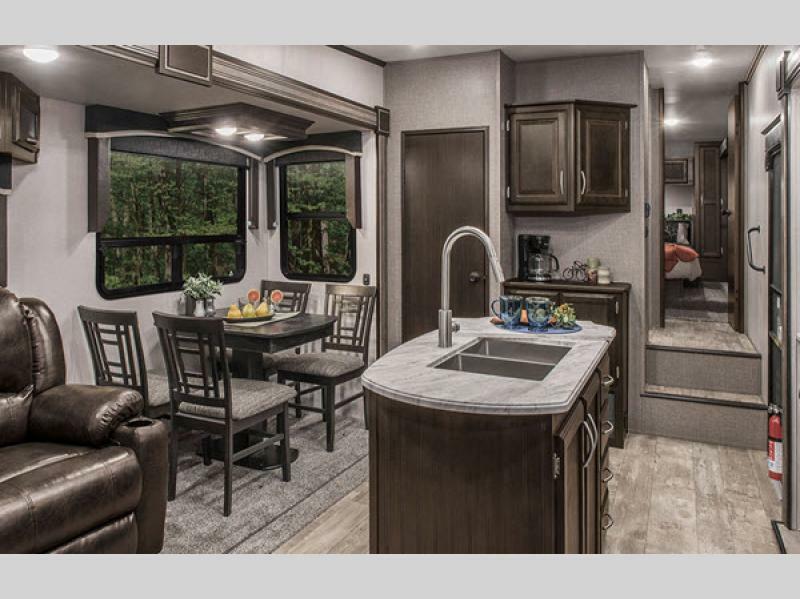 These units offer an unprecedented level of luxury for the family with extra special touches such as the 30 inch over the range microwave, wood top dinette tables, and attractive ceiling details. 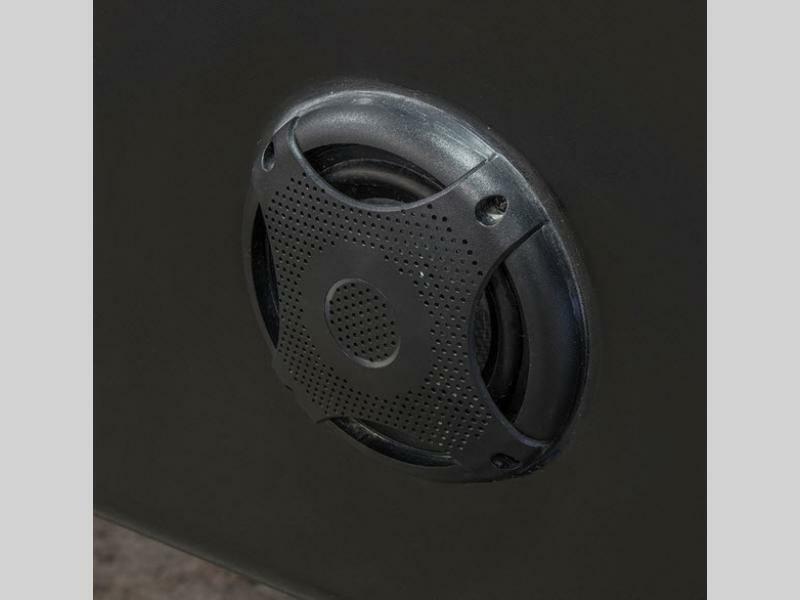 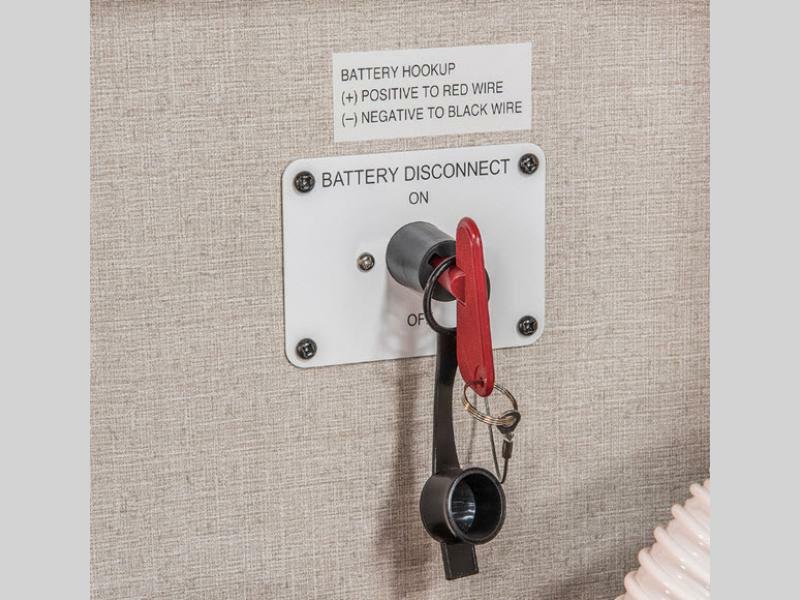 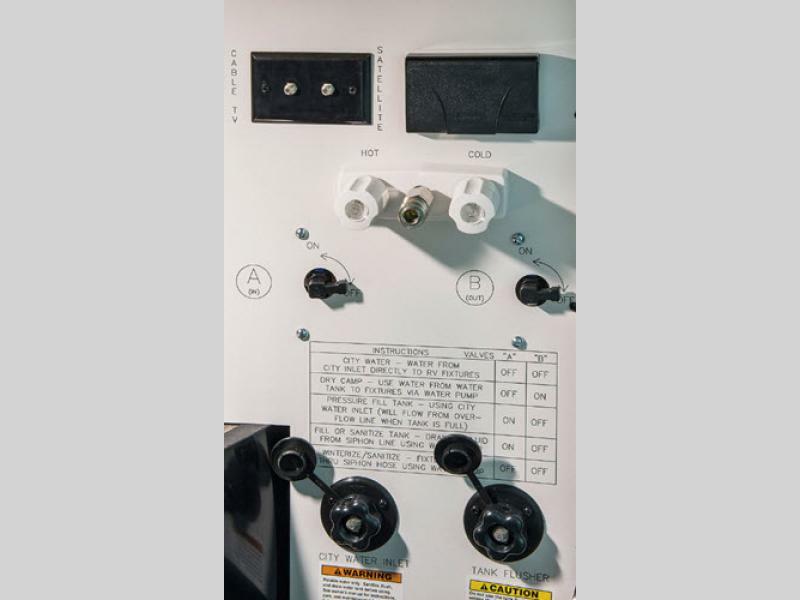 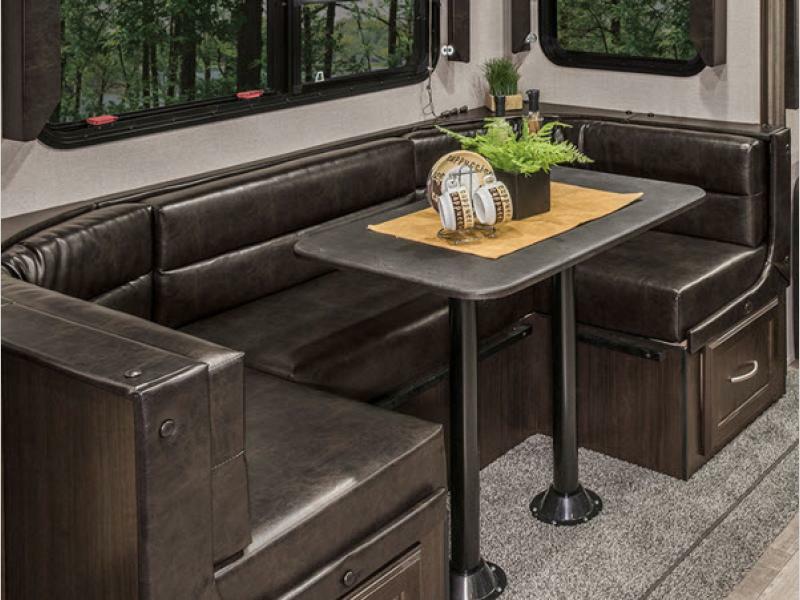 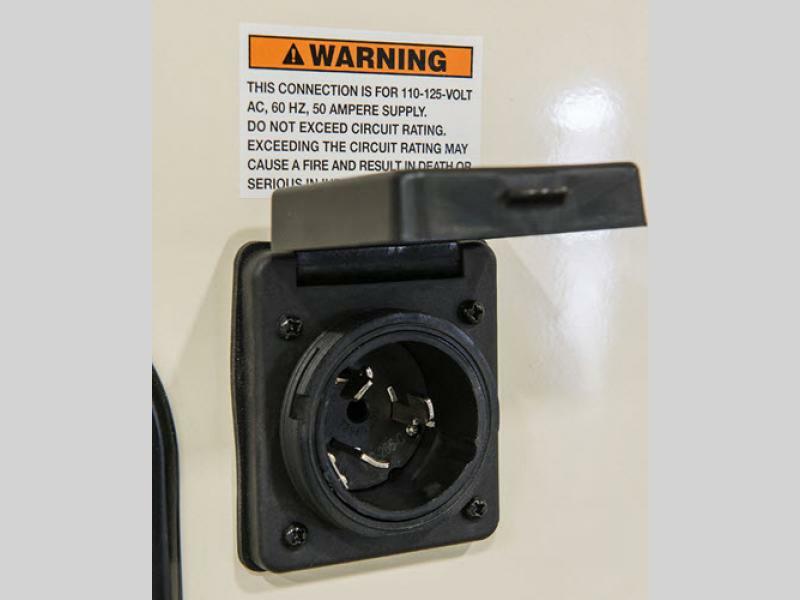 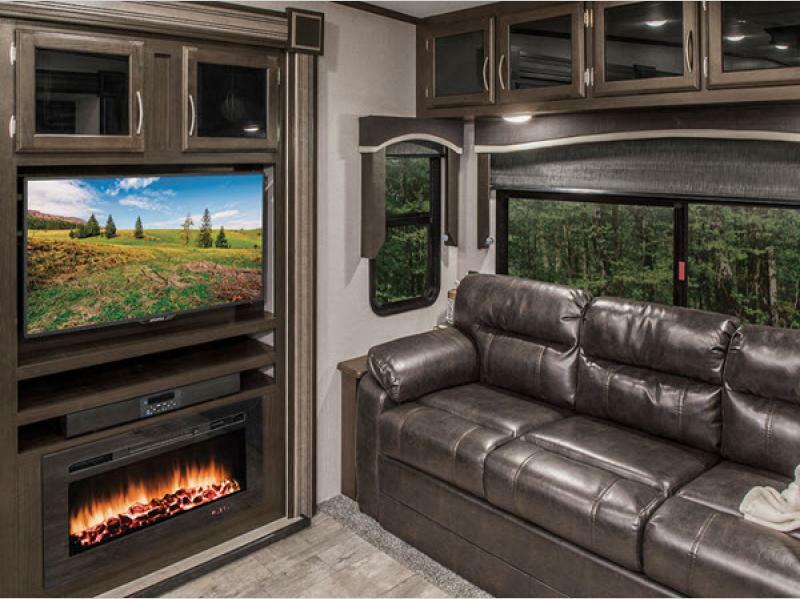 These fifth wheels have a five-sided aluminum framed construction, all-weather insulation, and an off the grid solar package with 160W solar panel that offers you the freedom to unplug while you're on your adventure! 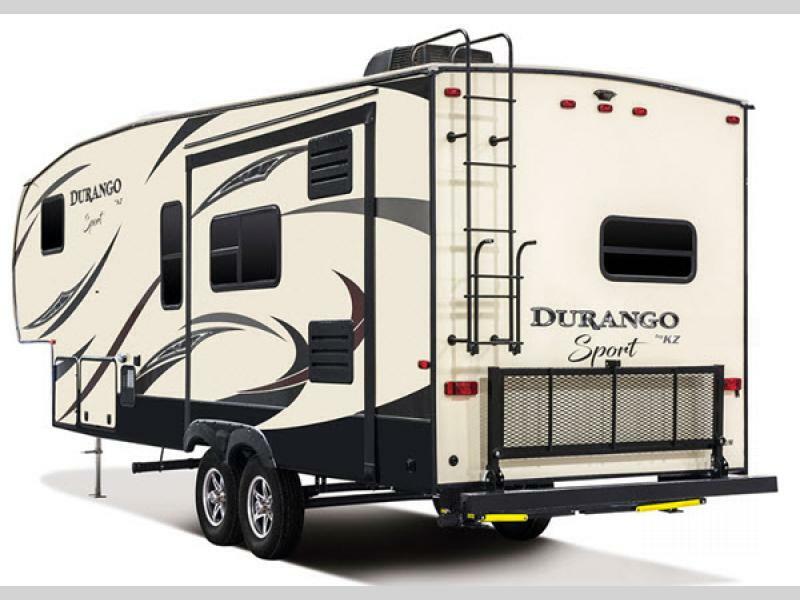 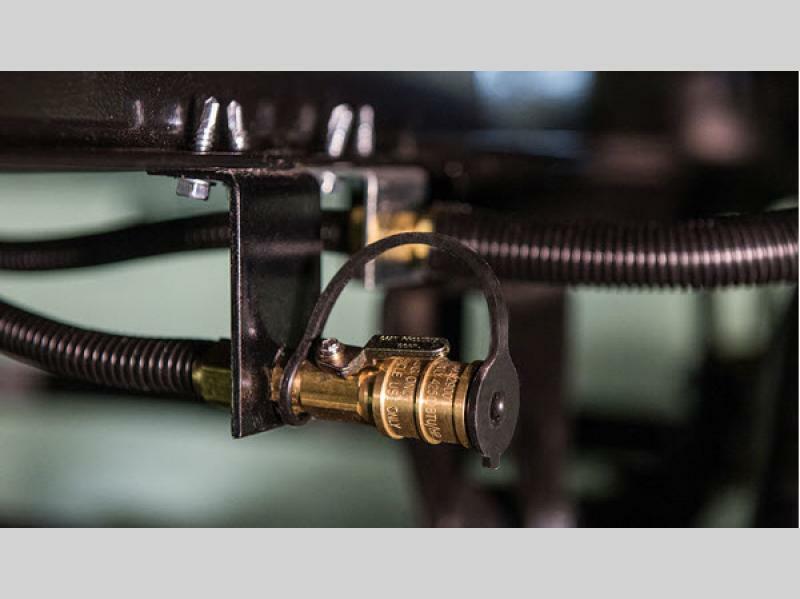 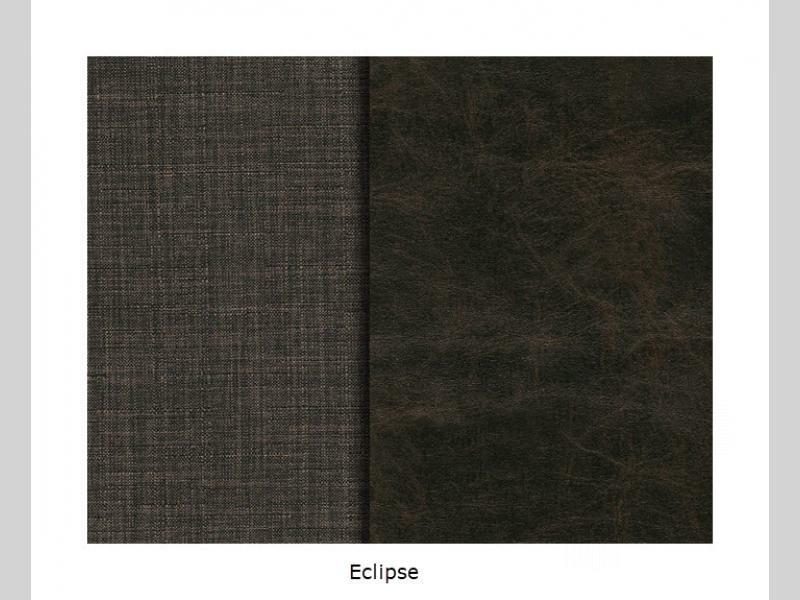 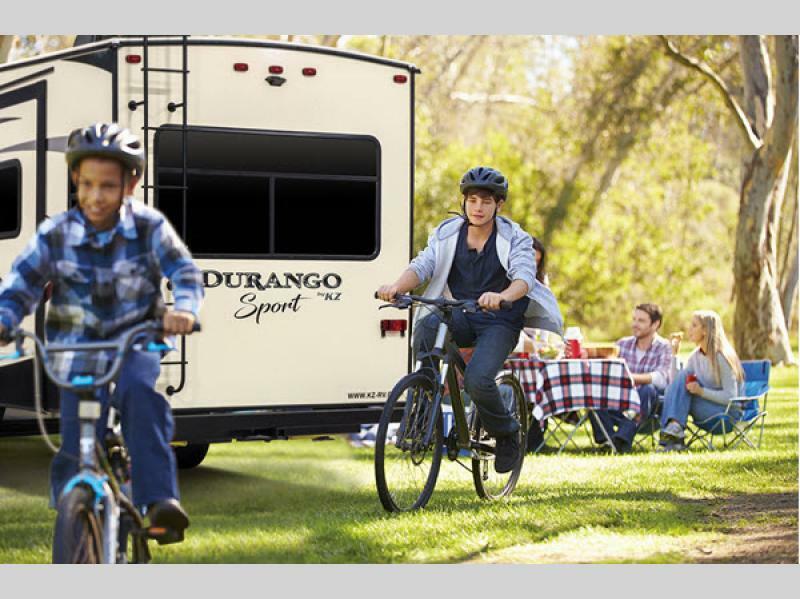 So, come choose your luxury Durango 1500 Sport fifth wheel by KZ and get the good times rolling today! 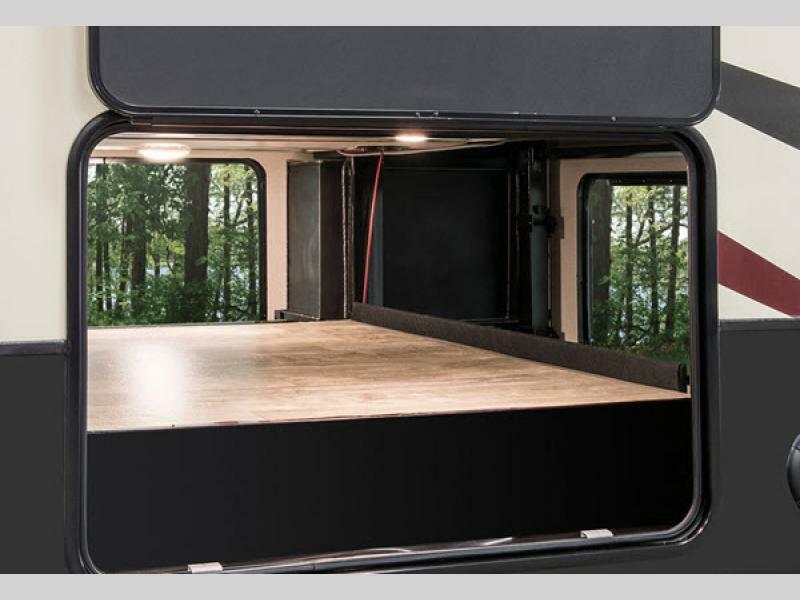 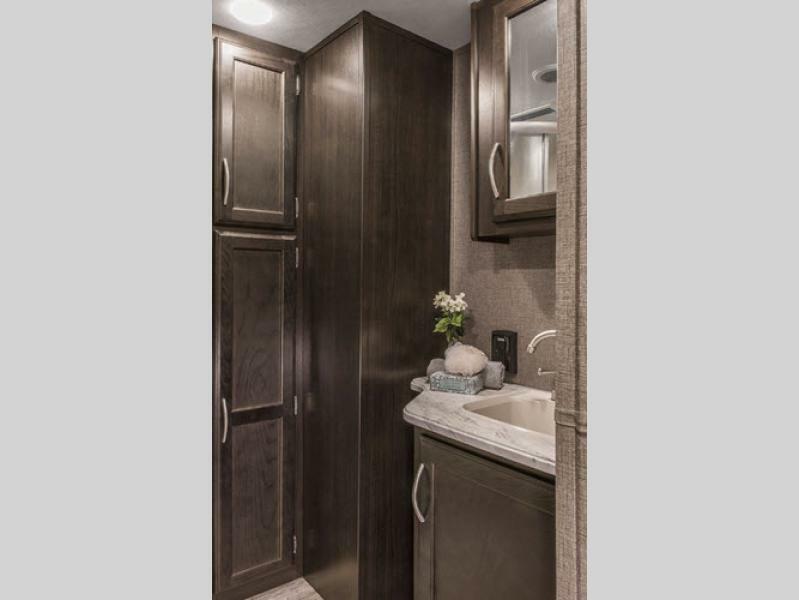 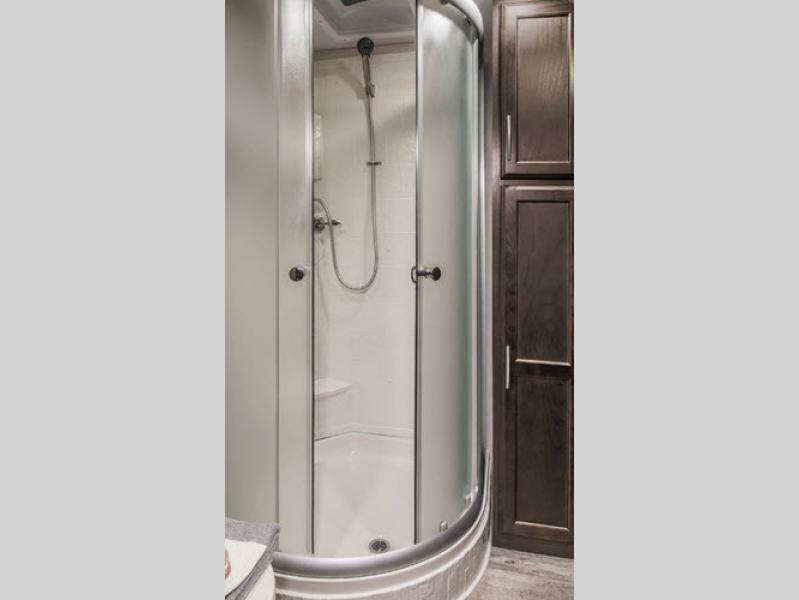 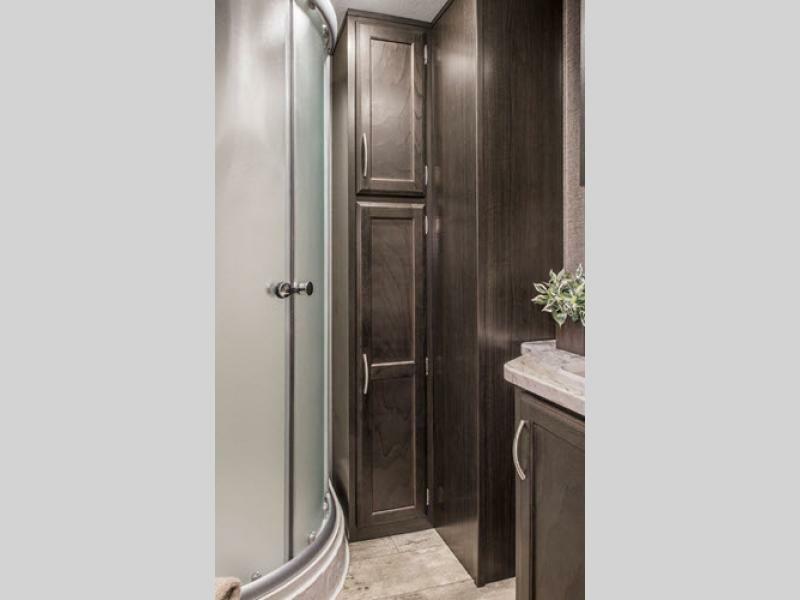 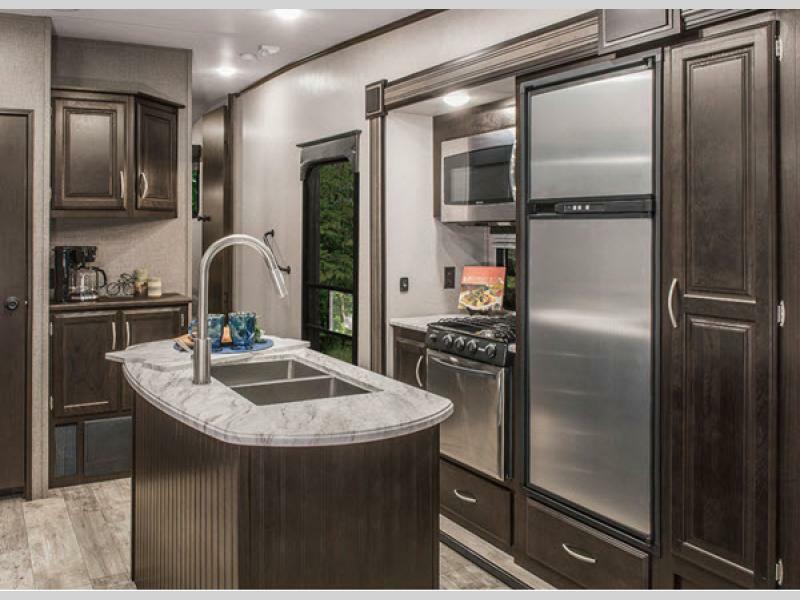 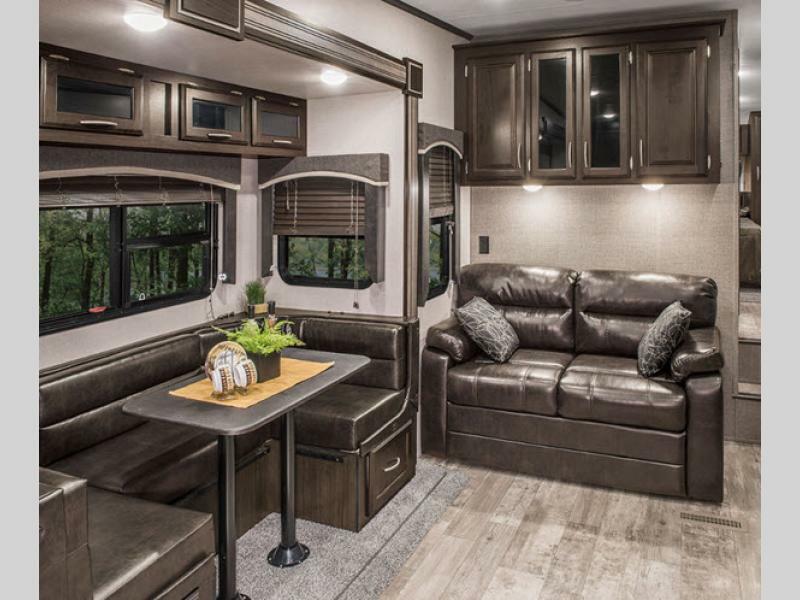 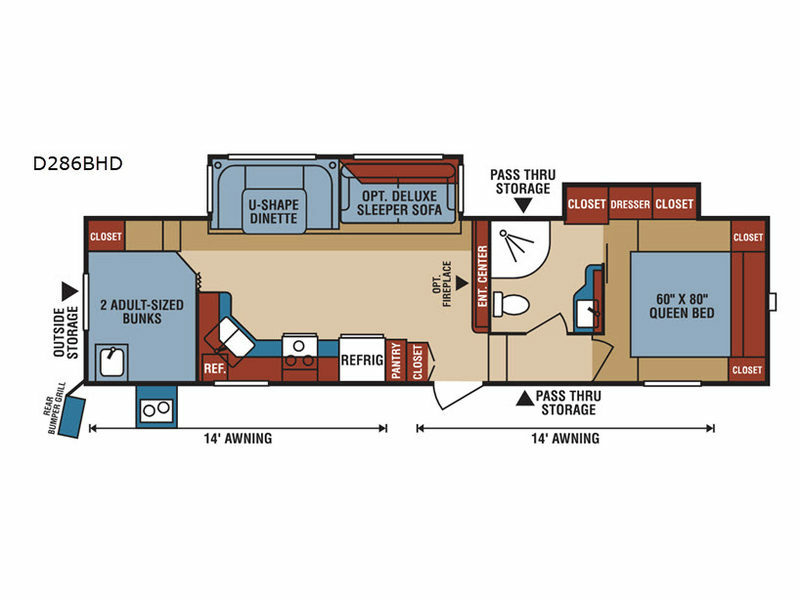 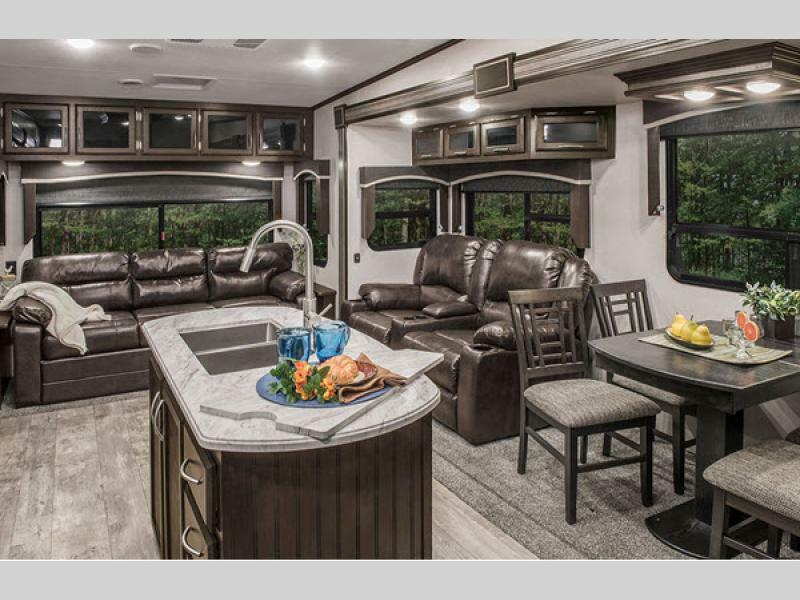 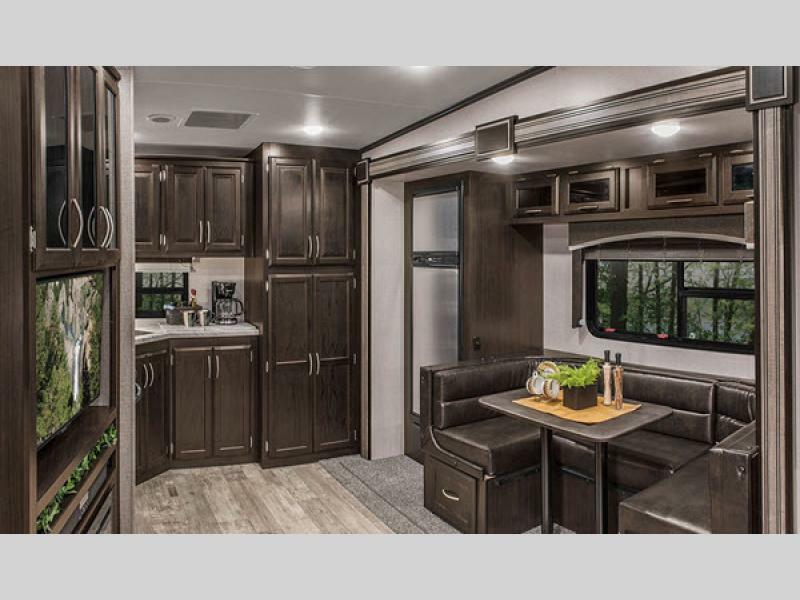 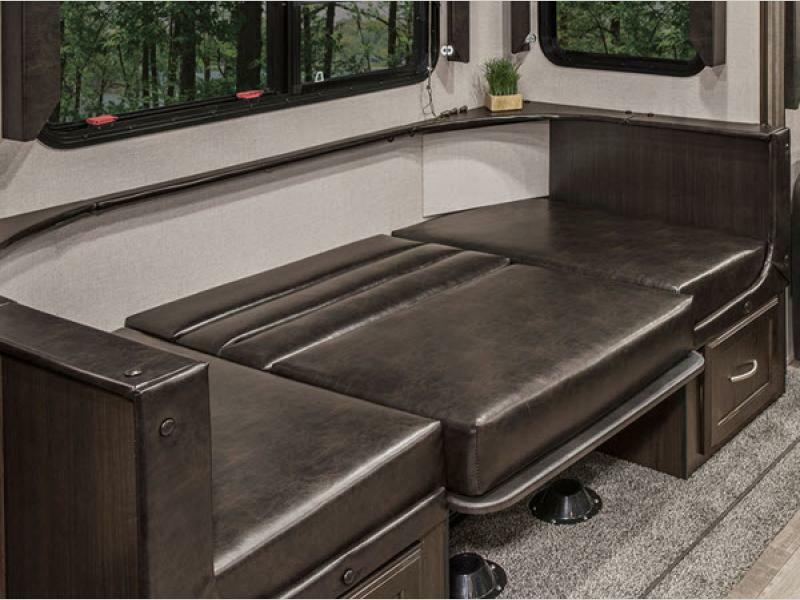 High Gloss Fiberglass Sidewalls, Color Infused Gel Coat Front Cap, Five Sided Aluminum Framed Construction, Deep Tint Slider Glass Windows, Seamless Countertops, Seamless Sink Covers, Residential Bedspread, RTF Booth Dinette Top, Climate Control Insulation Pkg.